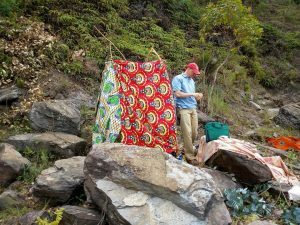 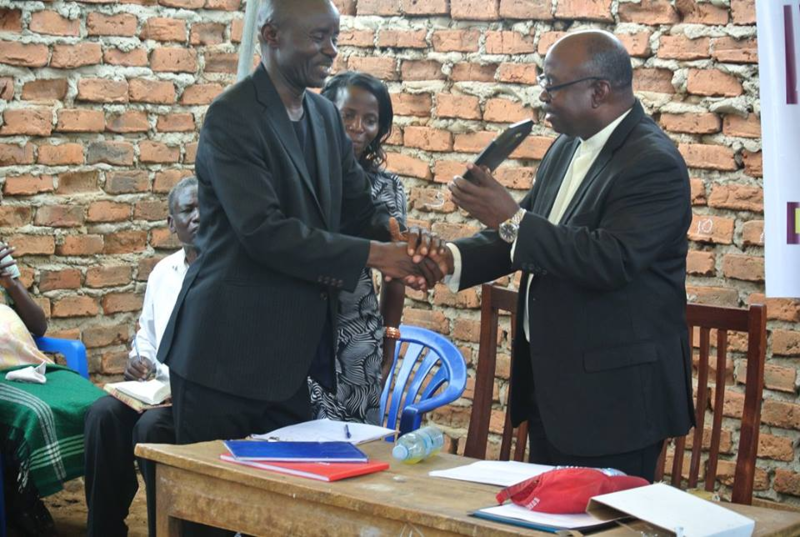 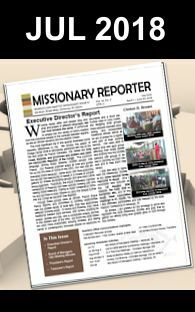 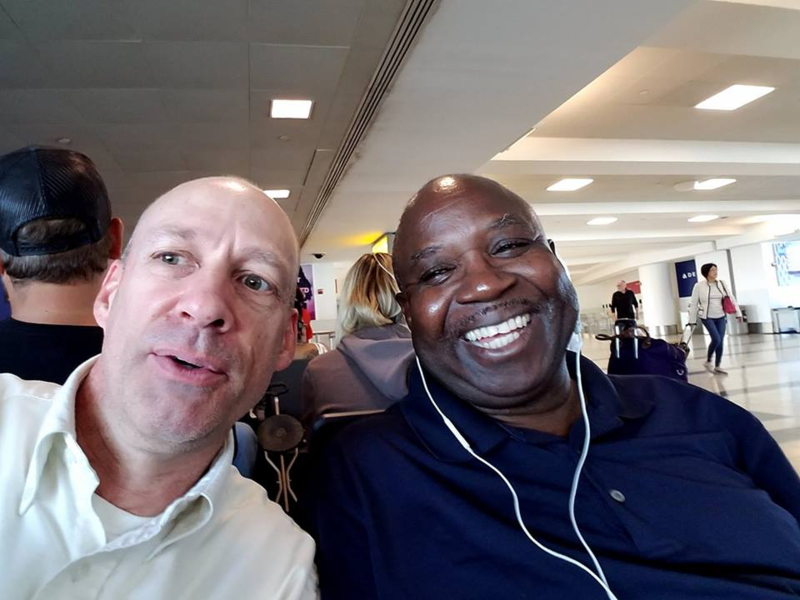 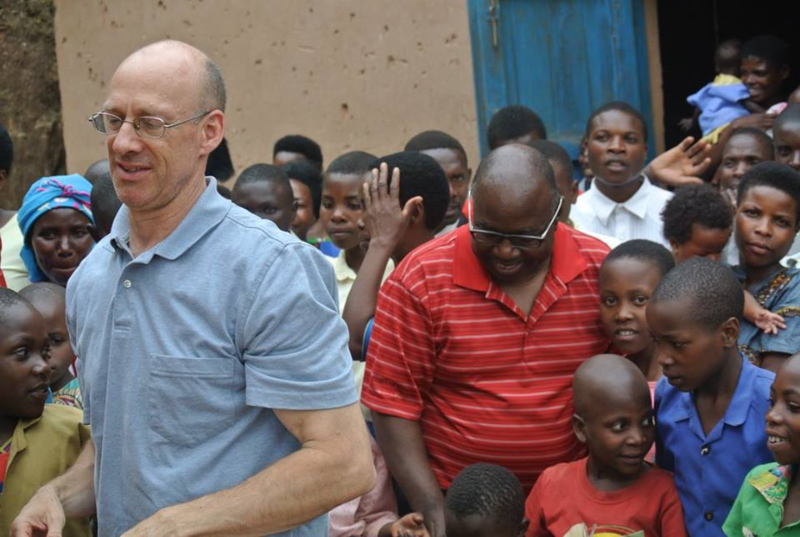 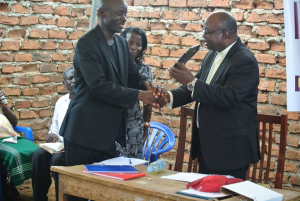 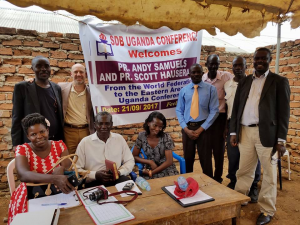 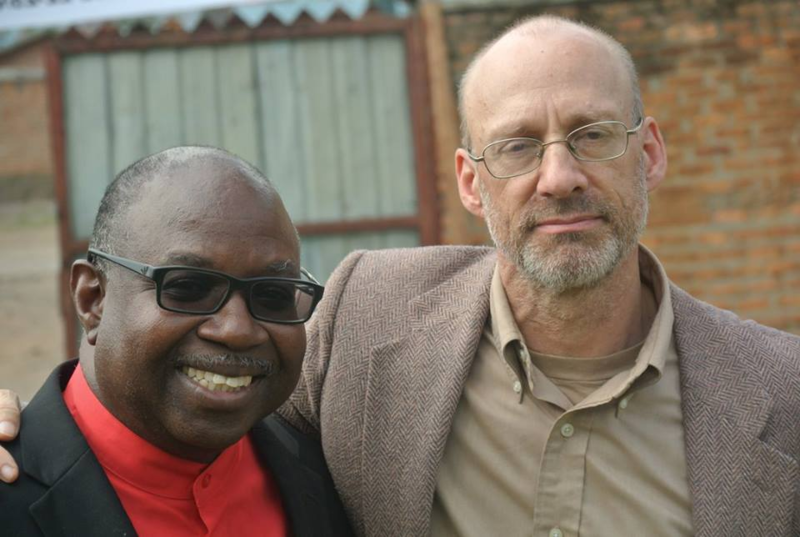 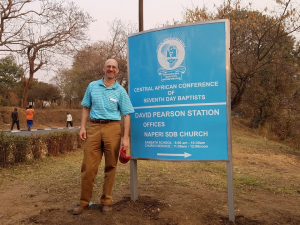 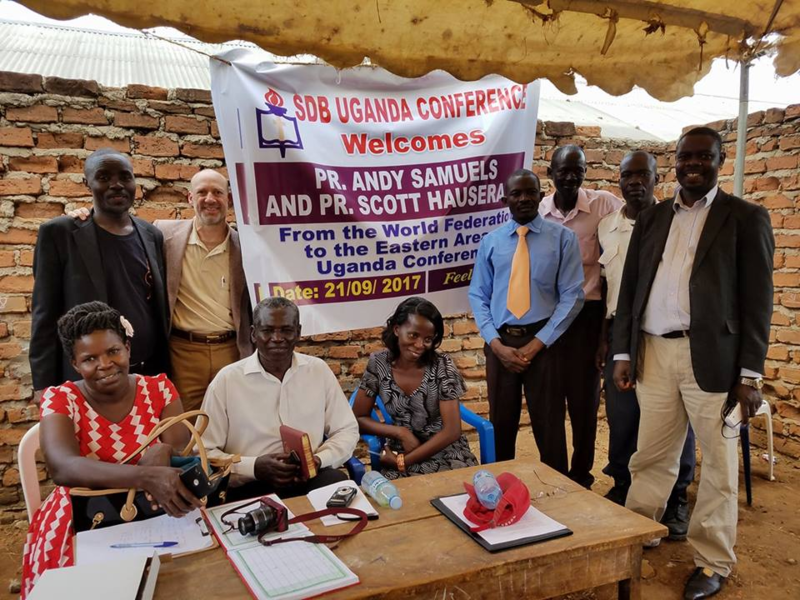 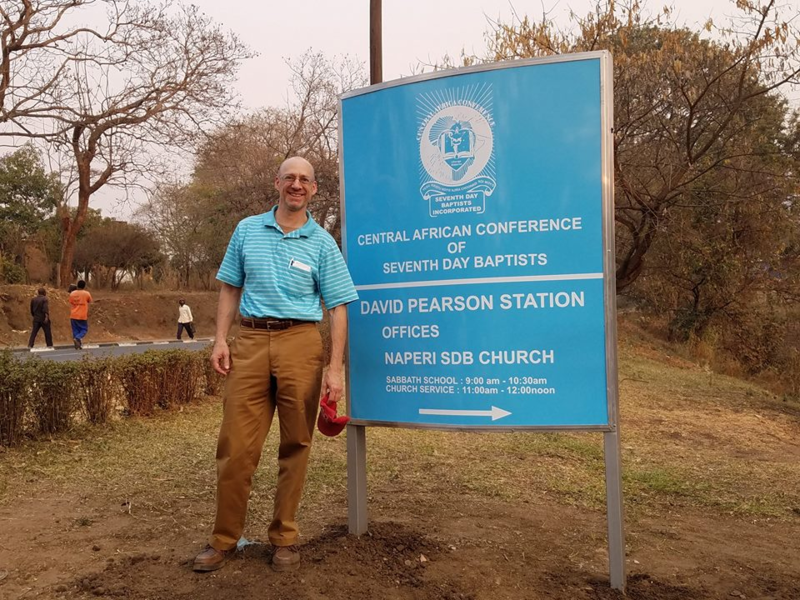 Andrew Samuels, Pastor of Miami SDB, FL and General Secretary of the SDB World Federation and Scott Hausrath, Pastor of North Loup SDB, NE report a successful trip to Africa last September. 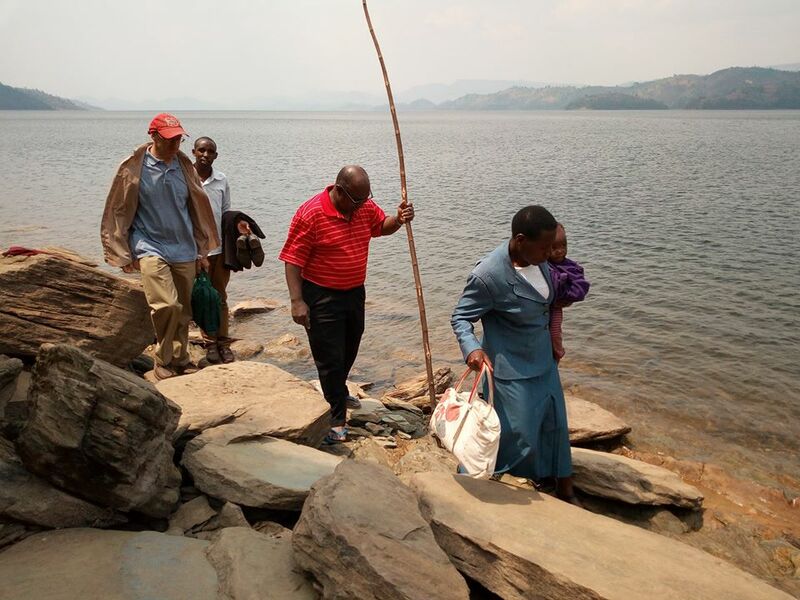 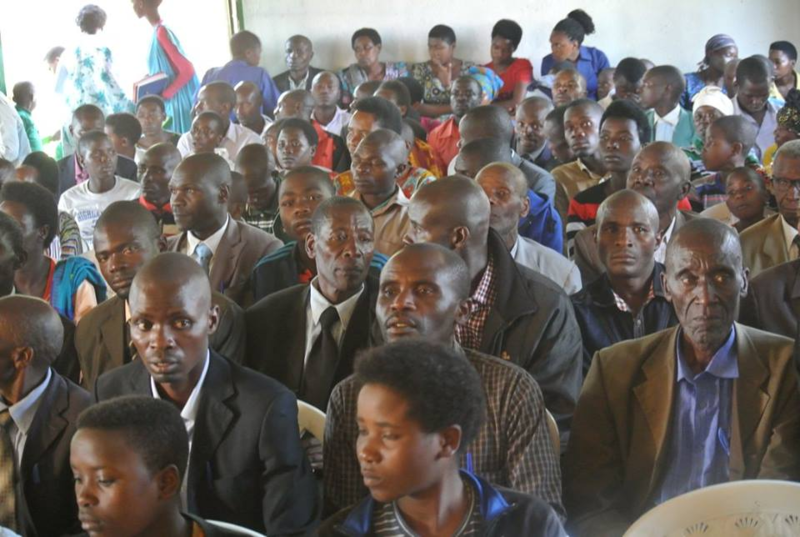 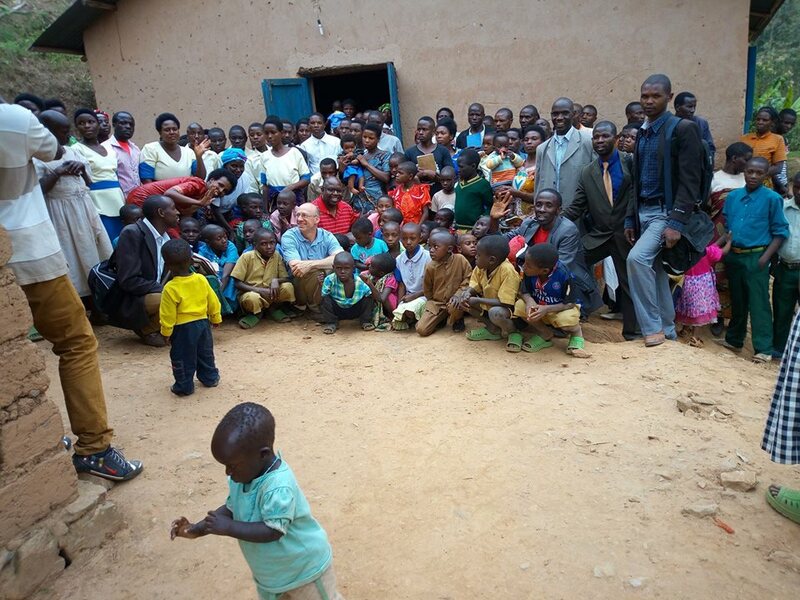 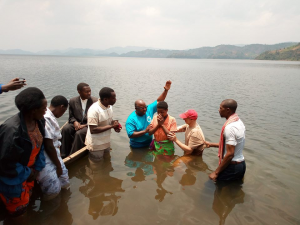 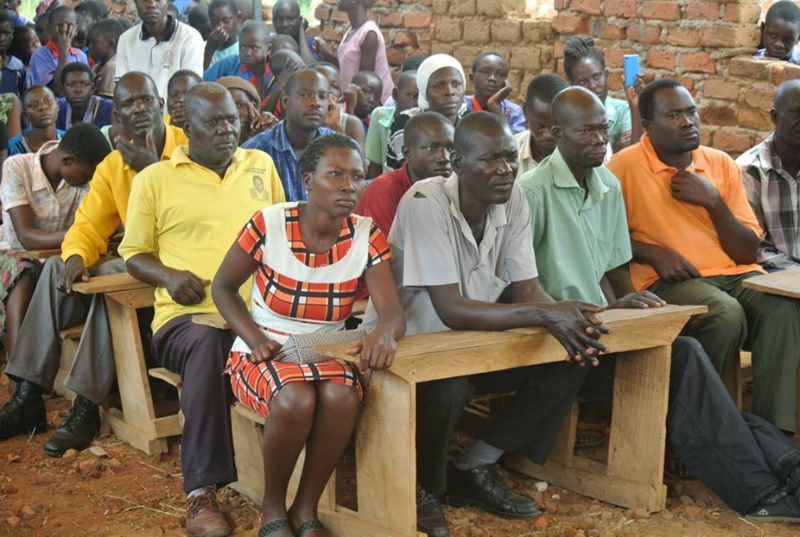 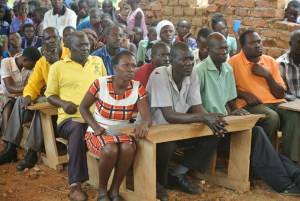 They were in Malawi for seven days where they taught a group of forty Pastors on matters pertaining to the nature of God, the Old Testament Feast Days and Biblical Sabbathkeeping. 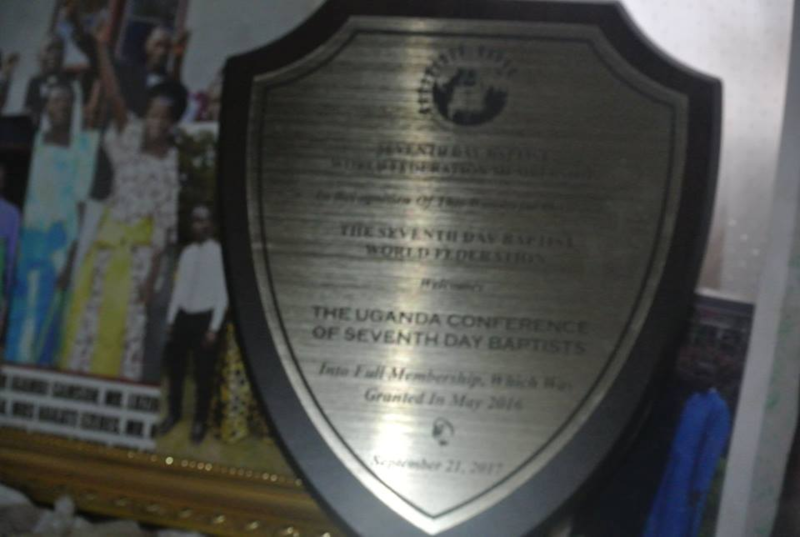 Our missionaries then went to Uganda for two days, where they joined a celebration and presented a World Federation membership plaque. 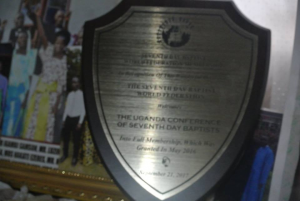 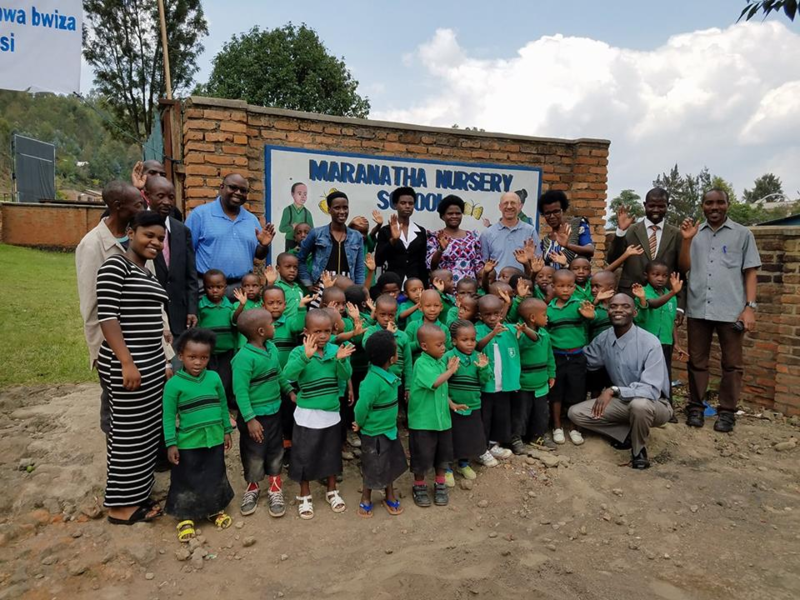 During their three days in Rwanda, they also presented a World Federation membership plaque, shared in the Rwandan’s 20th Anniversary festivities and conducted leadership training. 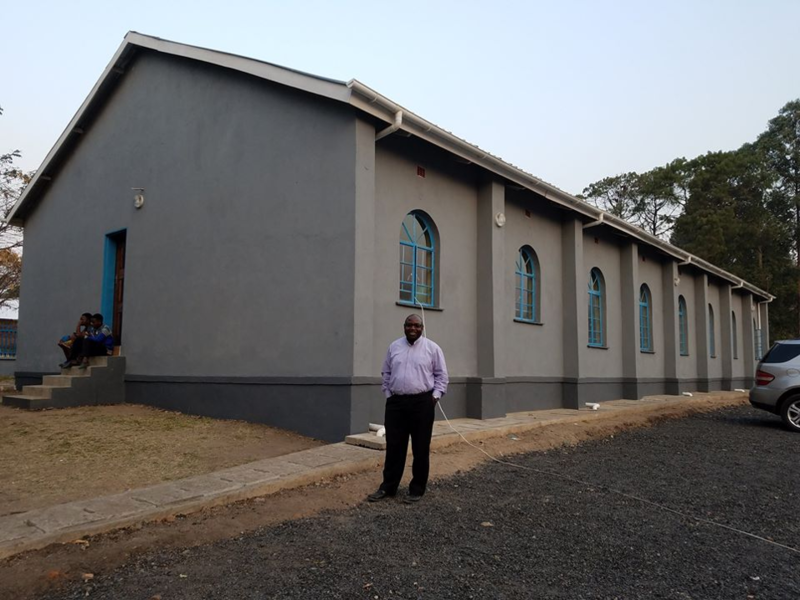 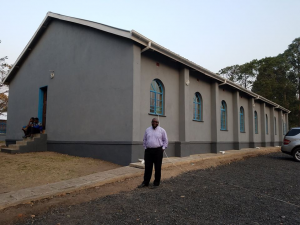 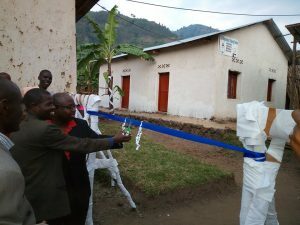 Additionally, the team enjoyed the privilege of partaking in the official opening and dedication of a skills training center for boys, and baptized sixteen converts, all before returning to the US. 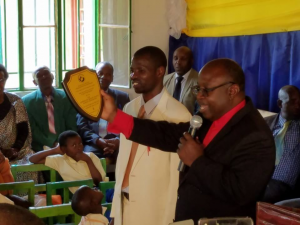 Thank God for His blessings and for your support! 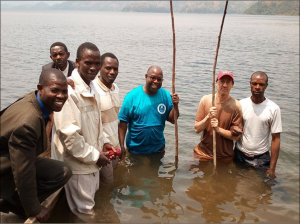 Our Brethren were very thankful for the visits. Among their requests, they all expressed the need for training, Malawi for help with Evangelistic Meetings and Rwanda a vehicle for ministry.